In Chile, lifeguards are using drones to hep them save lives on beaches. When they see a swimmer in trouble, they deploy a drone out over the water, complete with not only a floatation device, but also a microphone and camera. The drone arrives seven times faster than a human, allowing the swimmer in distress to hold on to the float until the lifeguard arrives. Drones are proving to be a great help in stopping elephant and rhino poaching. These specialized machines use cameras that detect human heat. When a drone camera discovers a poacher, a nearby ranger can swoop in and respond. 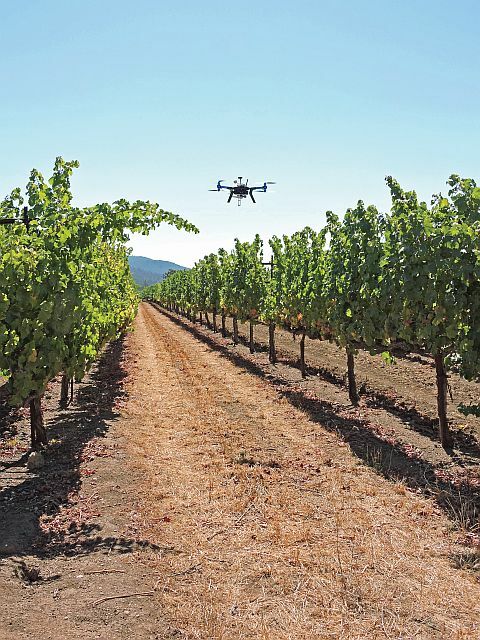 In the last few years, some winemakers have started using drones to help monitor their vineyards, giving them data about when to pick grapes to produce the best wine. Drone photography contests are springing up left and right! 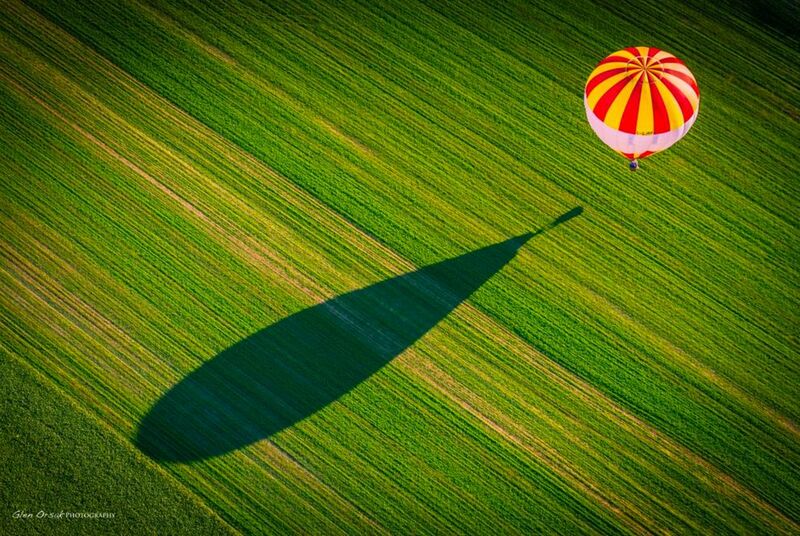 This is a winner in the category of “Enthusiastic Beauty” in a drone photography contest by SkyPixel. The technology for drone delivery service is here, but the logistics are still being worked out. Ideas about what drones could deliver are abundant — from blood samples, to soccer shoes, to plate of tacos. Newsweek reports that Amazon and Google will likely have drone delivery up and running within five years. Do you remember what a drone delivers in False Truth: A Jordan Fox Mystery Serial? To find out, you can find the books HERE. 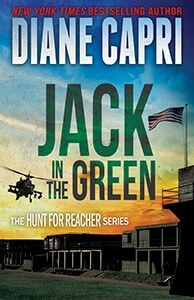 We Couldn’t Wait Any Longer- Grab Sneak Peek of New Thriller!